In 2019 our goal is to add extra professional orchestral musicians to each show, as our budget allows. In 2018 we had a harpist play with Midsummer Night’s Dream, we had two violinists and harpsichord/cello continuo for Poppea and a part pro, part amateur orchestra with Don Giovanni. While the orchestra added a great deal to the final show, we’ve decided to go all-pro in the future, even if it means fewer musicians. 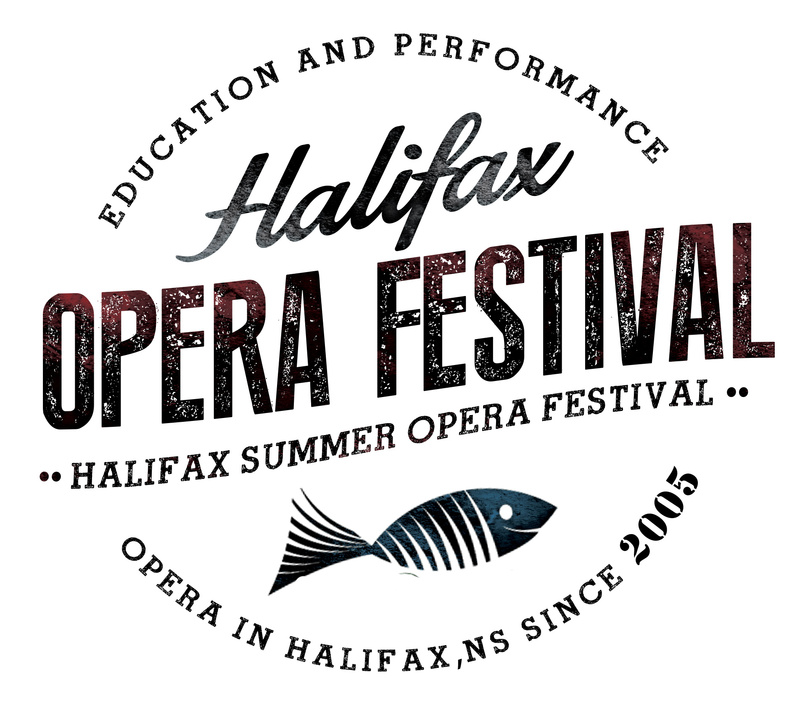 We’ll have two special concerts — an Opera Backwards concert to celebrate Halifax Pride and an evening exploring opera by women composers. We’ll have four masterclasses over the course of the entire workshop and only singers who don’t sing arias as part of their assigned roles will perform in them. This will free up a lot more time for other rehearsals or just down time. Nina will choose the masterclass participants herself.